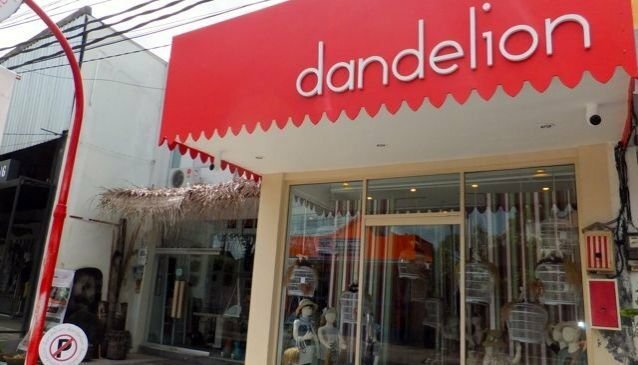 Seminyak-based clothes store Dandelion Kid offers a refined style of children’s outfits, swapping bright colours for a more demure and seasonal palette. By updating vintage designs with a handmade fresh look, Dandelion Kid can offer something different for your child’s wardrobe. Among the items for sale are bags and belts for girls and boys; jewellery and hair accessories for girls; and pyjamas, sleepwear and other general children’s wear, from newborn up to ten years old. Aside from their own stores (a second shop being found in Ubud), Dandelion Kid’s range can also be found in other clothing venues, in store and online – check their Facebook page for more details. Also, keep a look out for sales and special clothing designs on selected dates throughout the year (Thanksgiving, Halloween etc).